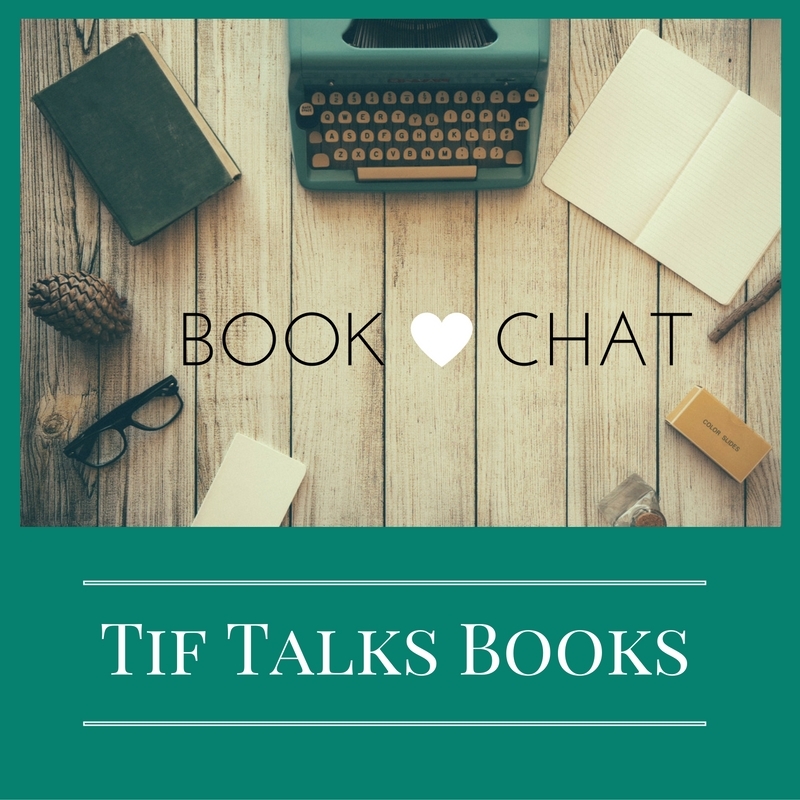 TIF TALKS BOOKS: BOOK CHAT: For the Love of Harry Potter! 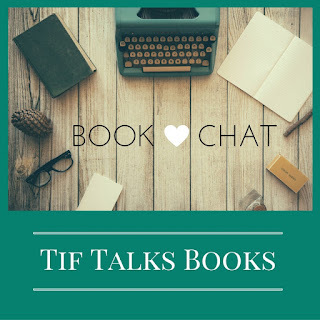 BOOK CHAT: For the Love of Harry Potter! Unless you are living under a rock or hidden in the mountains like a troll, you know that a new Harry Potter book hit shelves this last weekend. 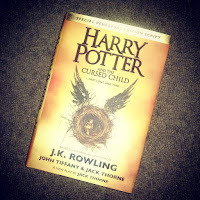 Harry Potter and the Cursed Child is J.K. Rowling's new book, written alongside with Jack Thorne and John Tiffany. It is a book that was highly anticipated by Harry Potter fans, including this one, and those fans had very high expectations. And, from what I am hearing, reading, and discussing with those that have read the book, Cursed Child is receiving some pretty mixed reviews. Some people love it. Some people hate it. Some people believe it has too much of a fanfiction feel. Others are annoyed with the script format. I am not here today to talk specifics about the book, but I will get into some general feelings. However, we must first start with a little history . . . I was first recommended this book by a friend a few years after the book was first released, but before the series became a huge hit. I read the first book as I traveled down Highway 101 of the Oregon coast on my honeymoon, and I immediately fell in love . . . while my love that I just married asked if I was going to spend some time with him instead of having my nose in a book! I attended my first midnight release party during the release of Harry Potter and the Order of the Phoenix. I attended the second for Harry Potter and the Half-Blood Prince as an employee at my local indie bookstore, dressed up alongside my fellow fans and running a photo station at Platform 9 3/4. Both times, I found myself reading my new book as soon as I hit the couch at home. The second time with a nursing baby in my arms. Then, it seemed to take forever for that final book being released. By that time, I had moved to the Midwest and was working at a small university. An opportunity fell in my lap to teach a class on any book I wanted. I chose Harry Potter and the Half-Blood Prince, and it was the semester before the release of Harry Potter and the Deathly Hallows. We examined the story: why fans became super fans, why people chose to challenge it, and what we thought was going to come in the final installment of this much anticipated story. I even wrote a devoted Harry Potter blog for a while (it still exists, but is currently hidden). Before I knew it, the release of the book was here and another midnight release party was planned. But, I decided to change things up a bit, and throw my own Harry Potter party for my friends and their families! I made a bunch of themed treats, we played a bit of trivia, and theorized the ending of the story. Wrapping it up before midnight, I then rushed down to the local bookstore to pick up my own copy, started reading it that night, and had the book finished within the first 48 hours of its release. Midnight release parties came to end for me. I would periodically pick up the books as a re-read, especially during the difficult times of my life. I couldn't focus on much of anything when my grandfather's cancer progressed very quickly at the end of his life and I eventually lost him to the illness. Harry Potter came to the rescue. I was able to immediately escape into a fictional land, and was able to deal with my grief as Harry dealt with his own. 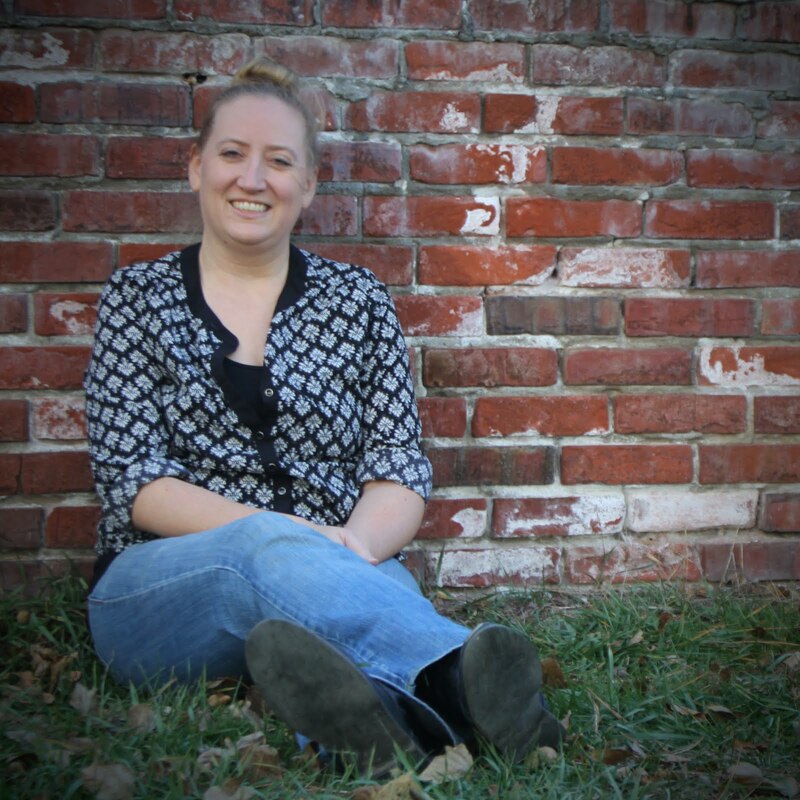 When my father died, I experienced another dry spell in my reading. My eyes hurt from all the crying and I simply could not focus on reading more than a single page at a time. I turned to the movies, letting them play over and over and over again in the background. I then pulled Harry out again a couple of years ago as a read-aloud with my children. I got to experience his beginnings again through the eyes of my children, and today, I am continuing my read-alouds with Harry Potter and the Goblet of Fire. Harry has been there for me for years, about 16 years to be exact. So, when I heard that there was going to be another book released after all these years, I knew that I would be there to buy it as soon as I had the chance. Luck had it, it would be at another midnight release party! On Saturday night, my husband and I had a rare date night at the movies. We went to a late movie because that is when the sitter was available. The movie finished and midnight was only about 30 minutes away. The bookstore was across the street. My husband offered for us to go check it out, and we did. I walked in feeling old, though I was not the oldest one there. I also was tired. It had been a long day. I saw the long line awaiting their copies, and I began to question if this was a good idea. Afterall, I could have picked up my copy the next morning with no problem. But, we stayed, and I received my book. I even stayed up to read for a bit before going to bed. It was only about 10 pages, but I felt I owed it to Harry for all those times he was there for me. On Sunday, on Harry's and J.K.'s birthday, I completed the story. And, I closed the book with satisfaction. I felt like I just had a nice long conversation with a friend that I hadn't seen in years. Over the last few days, I have had the opportunity to chat with others who have read the book. It was then that I came to discover that not all fans enjoyed the story. One of the main complaints that I have heard is that they didn't like the format. They wanted a novel because the script format was too simple. There was not enough detail and the story could not be completely conveyed or live up to its full potential. The other main grievance for fans is that it feels too much like fanfiction. I have not read any fanfiction, and so I don't feel qualified to address this too much. However, I do have one question . . . if a story comes from the original author herself, can it really be fanfiction? Doesn't fanfiction come from the fans?!? I may eventually write a full review, complete with an opportunity to discuss the details and the spoilers. I may not. I haven't decided yet. But, I will say that I enjoyed the book. I went into the story knowing that it was a different format. I was willing to accept anything from the mind of Rowling to feed my desire to know where the characters may be 19+ years later. And, what I got satisfied me. It is not without its flaws. The characters are not without their flaws. I enjoyed revisiting familiar characters, for the good and the bad. And, I thoroughly enjoyed one new character wholeheartedly. I closed the book with a warm heart, and will add the book to my collection, will read it to my children as we progress through the series, and will re-read it with the novels in the future. Because it is Harry. Harry has been there for me through the roller coaster ride of my life. I will continue to be there for him again and again and again. Do you have a Harry Potter story you want to share? Have you picked up a copy of Cursed Child yet? If so, what are your general thoughts (no spoilers please)? 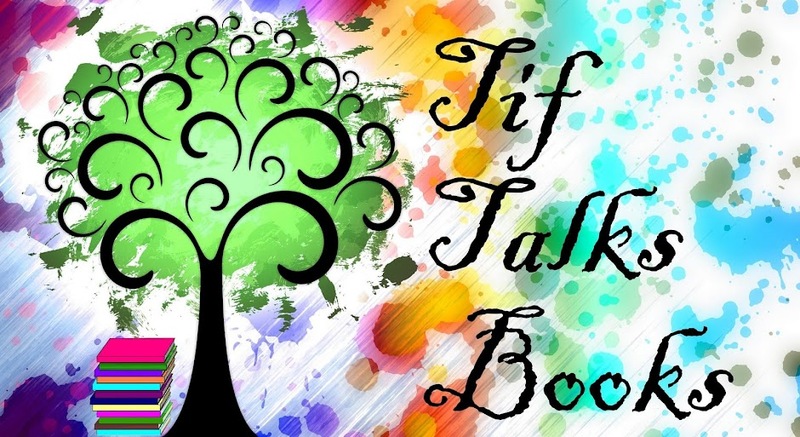 That was beautiful, Tif. I've been hemming and hawing about whether to read this book but I know I'll probably read it eventually.